We held two public consultation events to help the University in the process of creating a new Masterplan for its campus. The process of creating a new Masterplan for the University of Bath’s Claverton Campus has begun. Two public consultation events have been held to assist the University in this process. The University’s current Masterplan, which was created in response to B&NES 2007 Local Plan and Core Strategy, is in need of updating. It is our aim to develop a new plan to take into account future provision of new academic, research and sports facilities, support services, student accommodation, parking and green infrastructure. The new Masterplan responds to the adopted Core Strategy and Placemaking Plan and will seek to inform the preparation of the Local Plan 2016-2036. 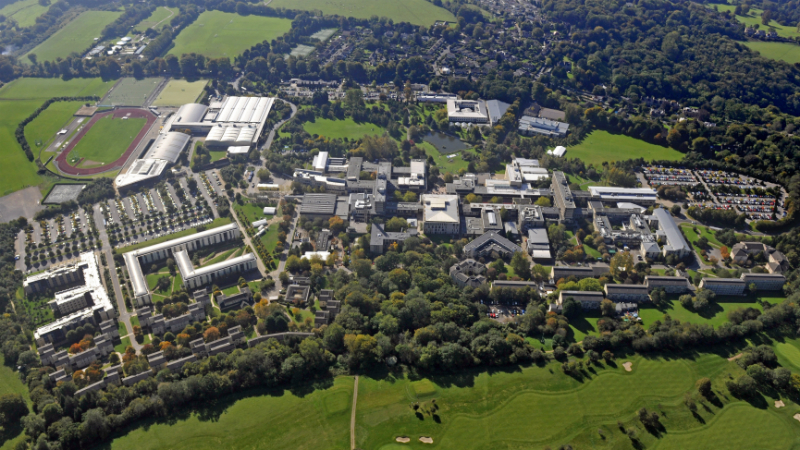 Thank you for your interest on the Masterplan options for the University of Bath. Comments are now closed but you can still view the consultation material.